Captain Jay checking in with Farrallon Islands Rockfish report. 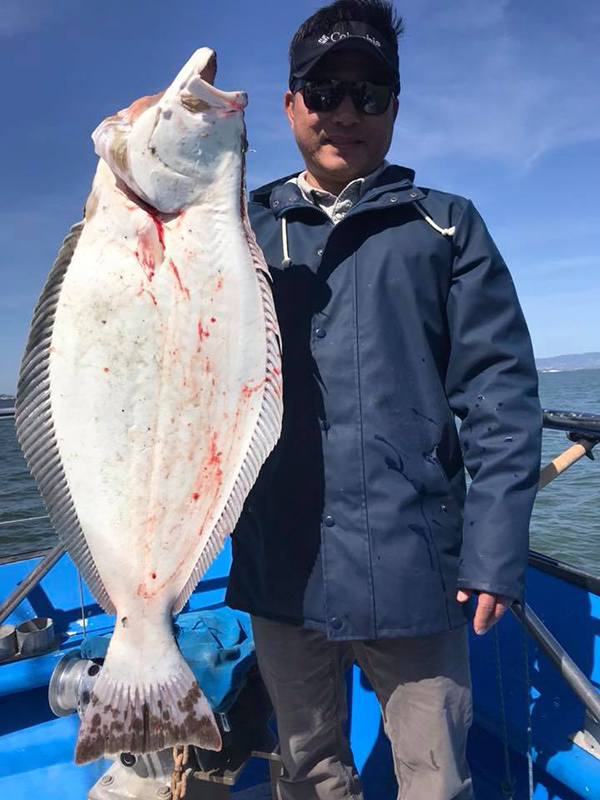 The New Huck Finn fished the rockfish opener out at the Farallon Islands with weather that turned out way better than we expected. Most of the day we had 10 knots of wind or less and a low swell. Rockfish were good grade of yellow rockfish, olive rockfish, Canary rockfish and a variety of other rockfish. We only had two keeper lingcod for the day. We will be back inside the bay tomorrow, Monday, with a light load fishing for halibut, striped bass, and White Sea Bass. If you’d like to join us you can book online at www.newhuckfinn.com or show up at the Sportfishing center by 5 AM - the boat will leave the dock at 6 AM.